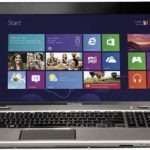 Best Buy is offering a deal on Toshiba Satellite P855-S5312 15.6″ Laptop w/ i5-3210 CPU, 6GB DDR3, 750GB HDD, Windows 8 for $579.99 + free shipping. Oh, don't forget 3% cash back from Mr.Rebates. 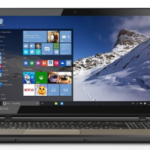 This is an exclusive offer from BB, it's now the best price for this laptop, I can say it's a decent deal. 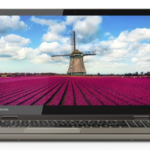 The Toshiba Satellite P855-S5312 laptop is equipped with a 3rd Gen Intel® Core™ i5-3210 processor, 6GB DDR3 RAM, 750GB of storage, 15.6″ LED-backlit TFT-LCD HD display, and Intel® HD graphics. 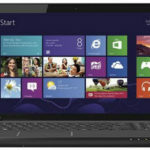 It runs on Windows 8 operating system, which brings better performance to this laptop. 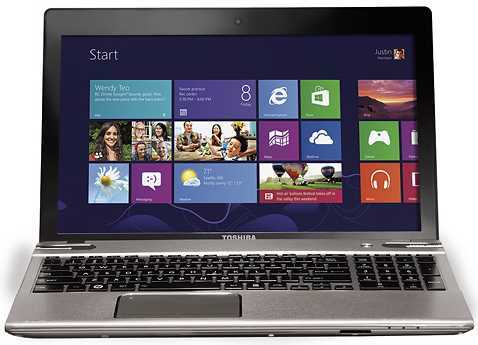 It can handle your daily tasks in an efficient way, I believe you will be fond of it like you are fond of your GF/BF. 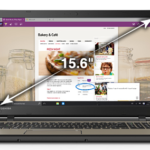 So if you are keeping an eye on quality 15.6″ laptop, I think this one could be an ideal choice. So what do you say?